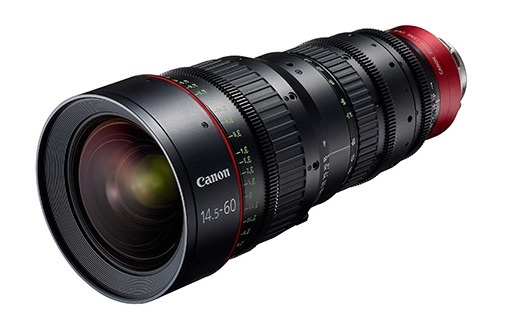 The new Canon EF 24-105mm f/4L IS II lens will not ship before December 10, 2016. 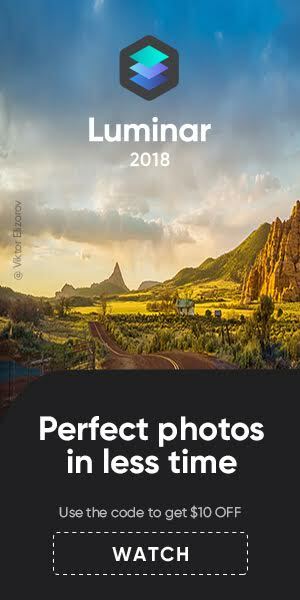 That’s what authorized retailer B&H Photo states on the product page. 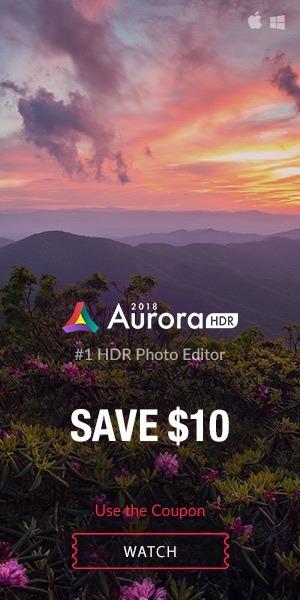 Amazon US says it will ship after December 6th. 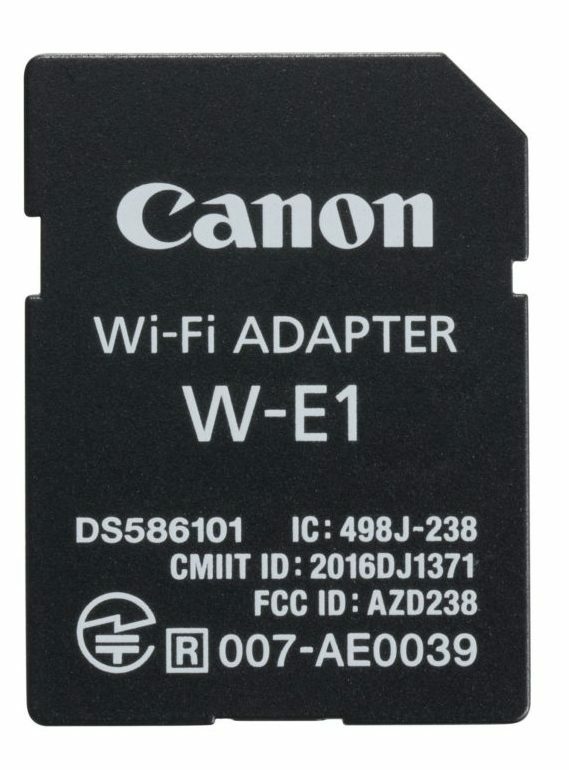 Another new Canon gear no one knows when it will start shipping at Canon US retailers is the Canon W-E1 WiFi adapter. 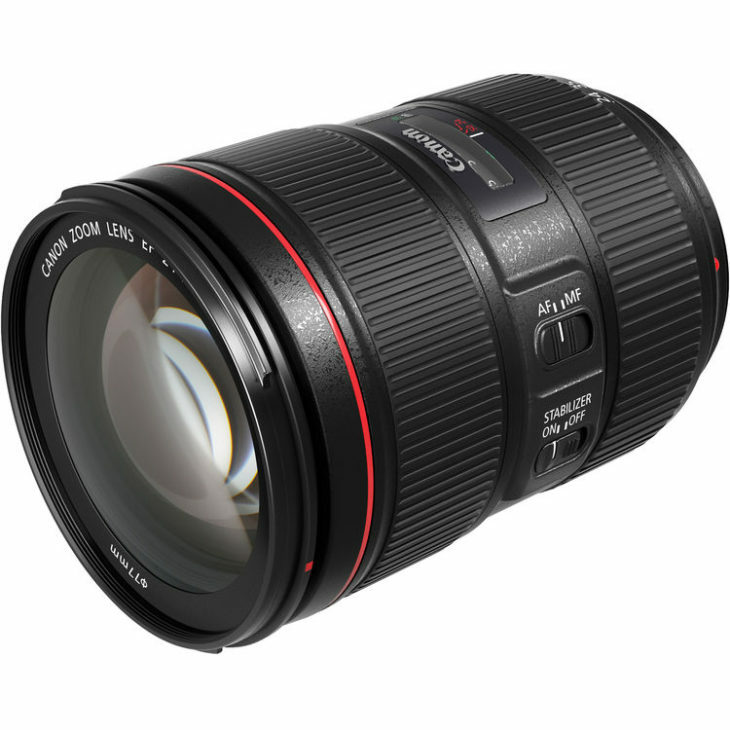 However, it’s available on Amazon US by third party sellers. 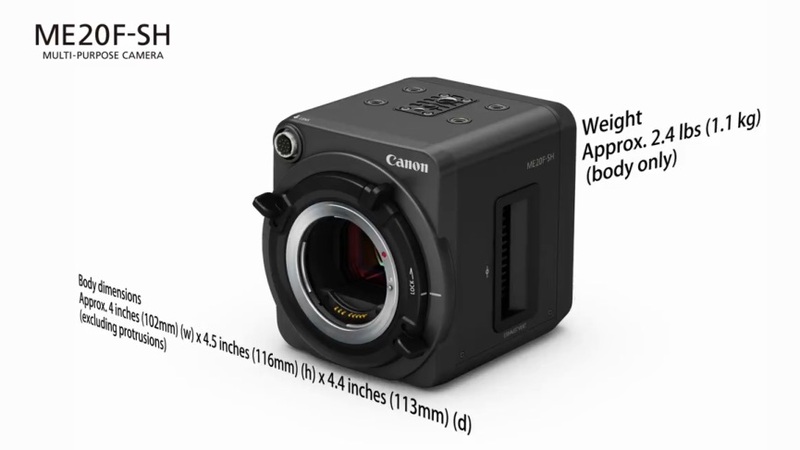 Did you miss the impressive performance of Canon ME20F-SH, the ISO 4.5M camera? Here it is!